Welcome to Day #5 of Chocolate and Orange Week. 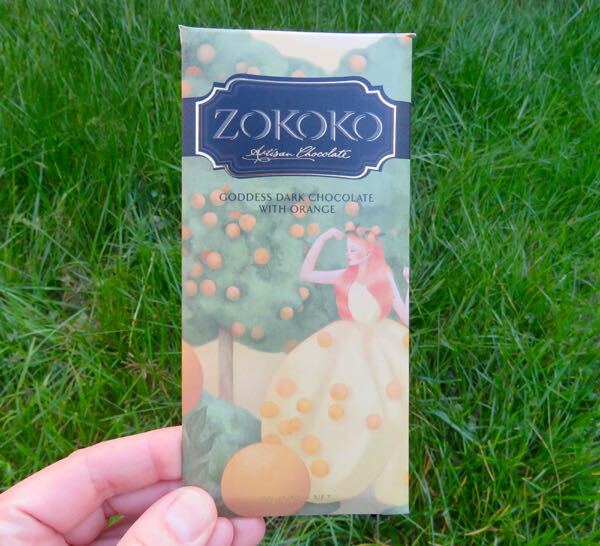 Goddess Dark Chocolate with Orange bar was crafted by the bean-to-bar makers at Zokoko Chocolate (Emu Heights, Australia). 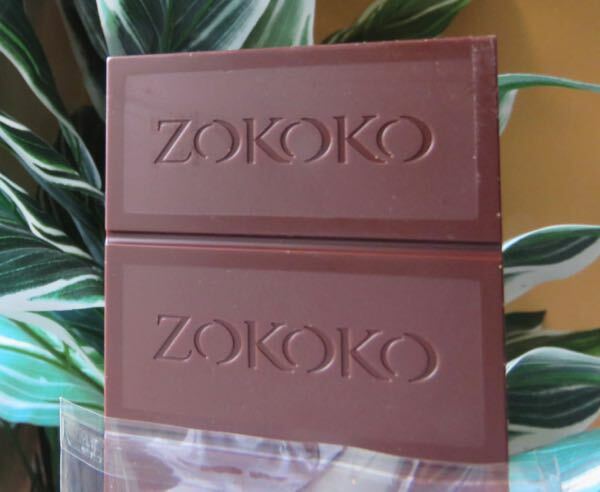 The 65% cocoa bar had a smooth texture, an aroma with warm (vanilla), rich drinking chocolate/cocoa and roasted nuts notes. 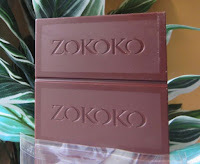 The flavor was a blend of deep cocoa and citrus suffused with orange and vanilla top notes.